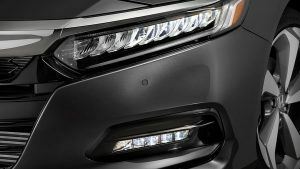 The 2019 Insight features bold, aggressive styling that comes with ample amounts of sophistication. This hybrid vehicle is on a mission to help do good for the earth, and your look. 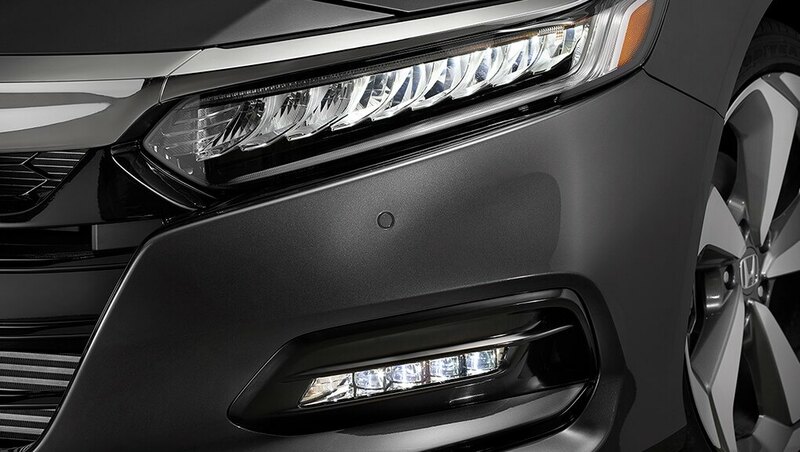 The LED headlights and LED daytime running lights help you notice the world, and helps the world notice you. 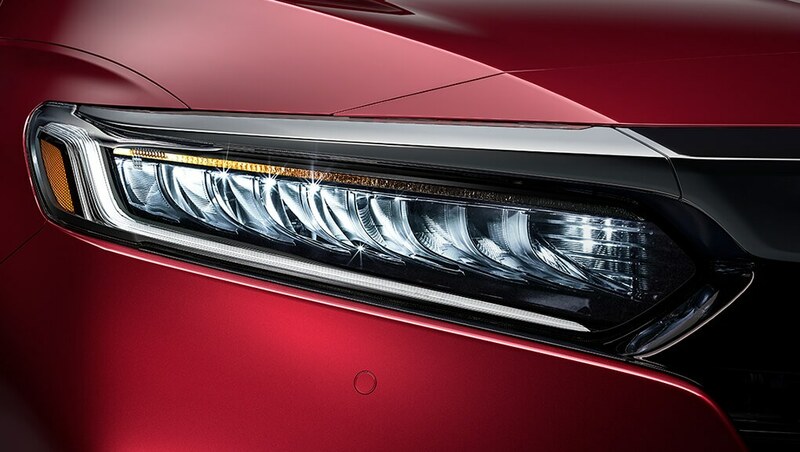 Plus, the auto-on/off fog lights are designed to give you visibility when you need it most. Sleek styling lives from head to toe. 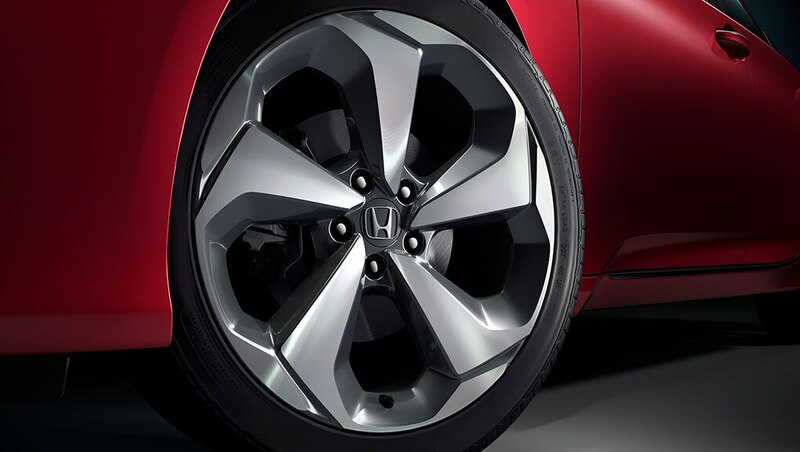 The 17” aluminum-alloy wheels help you ride and arrive in style. The athletic and wide exterior on the Insight translates to a roomy interior complete with sporty seats. The Insight features ergonomically sculpted seating that you and your passengers will enjoy on ever trip. With the battery stored beneath the rear seats, the 60/40 split fold-down rear seatback helps to maximize both cargo space and people-spa. Luxury gets a boost in this hybrid with elegant finishes like the available perforated leather-trimmed seating surfaces. 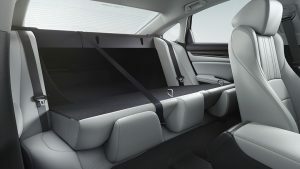 Heated front and available rear seats. 8-way power adjustable driver’s seat. 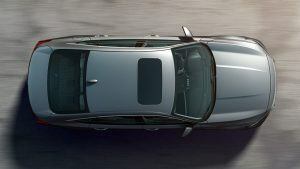 1.5-litre, 16-valve, Atkinson cycle DOHC, i-VTEC® 4-cylinder engine. Leave hybrid compromise in the dust. 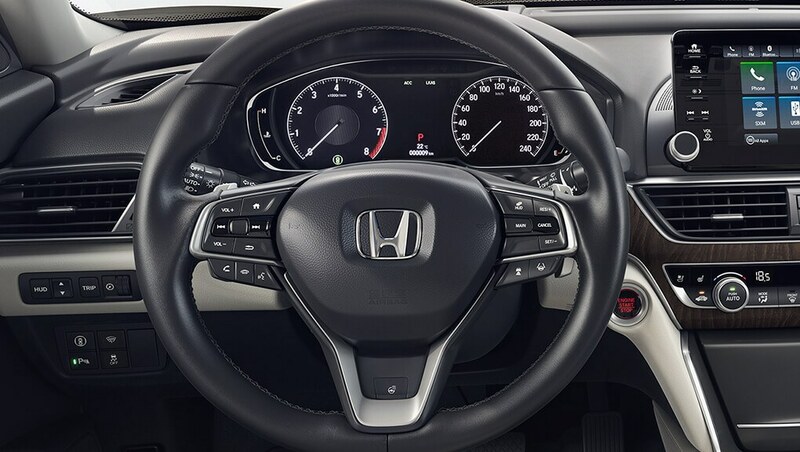 The Insight features a zippy 1.5-litre 16-valve, Atkinson cycle DOHC, i-VTEC® 4-cylinder engine that gives you a taste of true hybrid power with 151-hp and 197 Ib. -ft of electric motor torque. 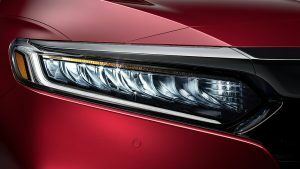 The Insight features an Electric-Continuously Variable Transmission (E-CVT) system to create a symbiotic relationship between the electric motors and gasoline engine. The Insight helps soothe your eco-conscience with a hybrid powertrain that has been engineered to produce impressive fuel economy ratings. Sport, EV and ECON mode. Engage the Sport mode button to create a dynamic handling experience you need to feel to believe. For a fully electric drive, switch to EV mode. And to help nurse fuel, ECON mode has you covered. Steering wheel-mounted deceleration paddle selectors. Steering wheel-mounted deceleration paddle selectors allow you to control the rate of deceleration by simulating engine braking, helping to recharge the battery through regenerative braking. This hybrid is forward-looking. Even in reverse. The multi-angle rearview camera with dynamic guidelines helps you back up with confidence. In the 2019 Insight, you’ll feel more connected to the environment. And now, your playlist. Apple CarPlay™ and Android Auto™ give your compatible smart phone a smarter purpose on the road. Use the proximity key entry system to get in quick and the pushbutton start to get driving quicker. And for those cold winter days, the remote engine starter makes sure every drive is a warm one. 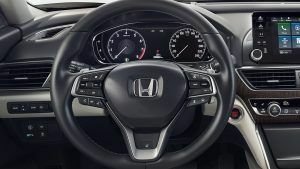 The Honda Lanewatch™ blind spot display is engineered to send a live video feed from a camera mounted under your passenger-side mirror to your Display Audio System, which is designed to show close to four times more visibility than a side mirror alone. 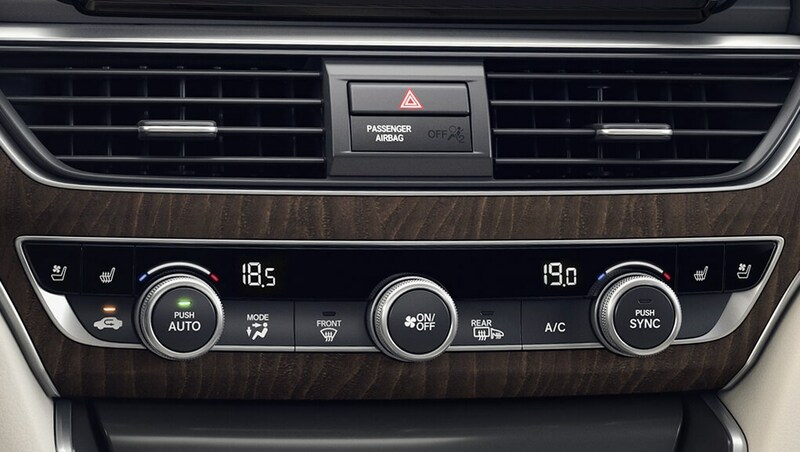 The 8” Display Audio System keeps you equal parts entertained and informed. 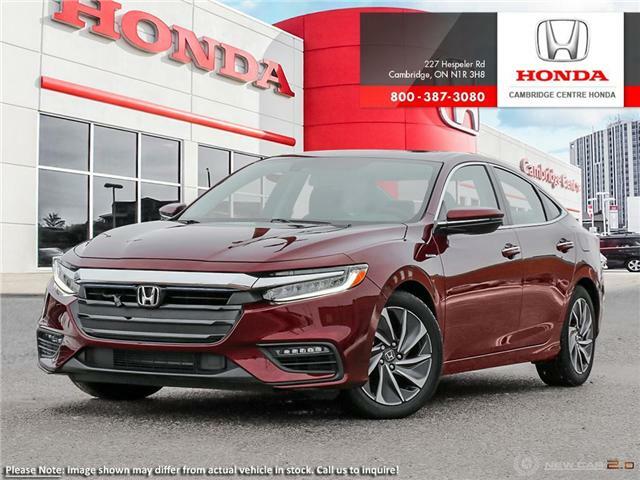 The Insight comes standard with HondaLink™ and is available with Honda Satellite-Linked Navigation System™ and bilingual Voice Recognition. These speakers strike a serious chord. Using the 452-watt AM/FM Premium audio system with 10 speakers and subwoofer, you’ll do your playlists justice. Connect up to 7 compatible devices with available built-in Wi-fi hotspot. Enjoy up to 4G LTE speeds on multiple devices. From the open road, you’ll be able to stream hours of videos, play games, get real-time email access and surf the web. You’ll be able to stay connected up to 50 feet away from your Insight. To assist with safe stopping, the 4 wheel Anti-lock Braking System (ABS) is designed to help you maintain control under hard braking conditions, while Electronic Brake-force Distribution (EBD) helps to optimize braking power based on weight distribution inside the vehicle. In addition, Brake Assist is engineered to help improve braking performance by applying full brake pressure when a panic stop is detected. 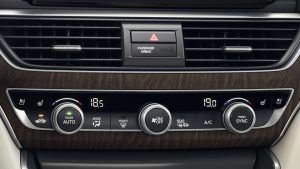 Vehicle Stability Assist (VSA®) with Traction Control is designed to sense and help correct oversteer and understeer scenarios to enhance handling and cornering stability, while Traction Control is designed to minimize wheel spin when accelerating on loose or slippery surfaces, helping to inspire greater driver confidence. 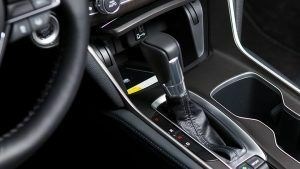 When you take your foot off the brake, this feature is engineered to temporarily maintain brake pressure to help prevent your Insight from starting to roll backwards when stopped on an incline. The FCW system is designed to detect the presence of vehicles in front of you and issue audible, visual tactile alerts if you’re approaching with too much speed. If you fail to respond CMBS® is triggered into operation. Collision Mitigation Braking System™ (CMBS)®. The RDM system is designed to help steer and even apply the brakes if it detects that your vehicle may leave the road.